This tour allows you to explore the most popular attractions in Chengdu. 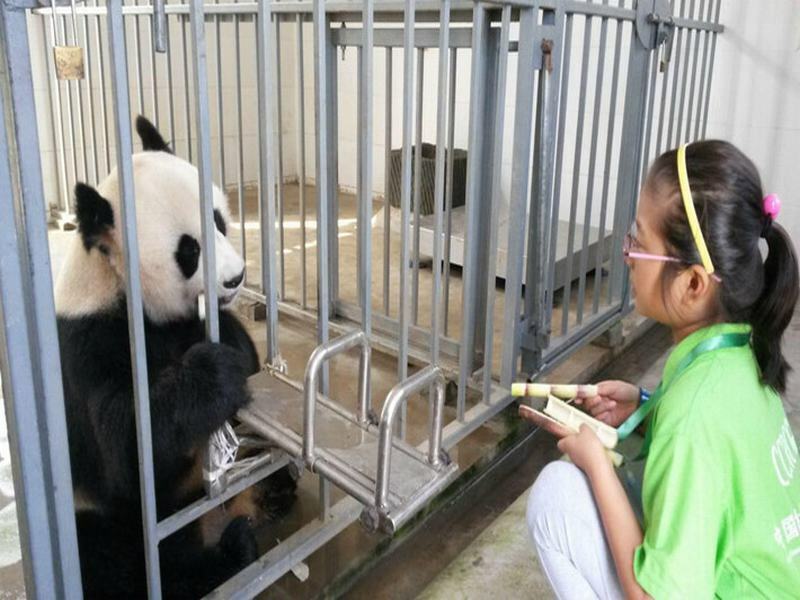 You'll also have an opportunity to join the panda volunteer program at China Conservation and Research Center for the Giant Panda Dujiangyan Base. 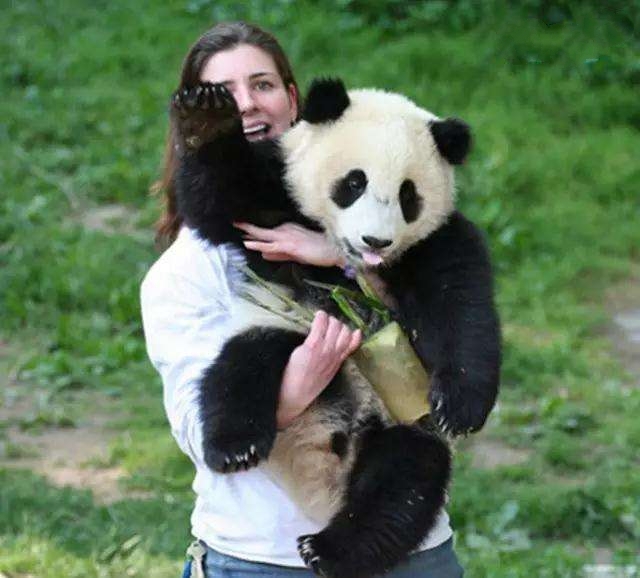 You will learn some interesting facts about giant pandas through working with panda keepers and researchers in taking care of the pandas. Meet up with your Chengdu local guide at Chengdu Shuangliun International Airport. 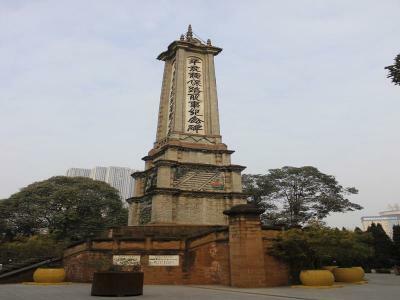 This morning, drive to visit Jinsha Site Museum. Jinsha was the site of the ancient Shu (Shu is the ancient name of Sichuan. 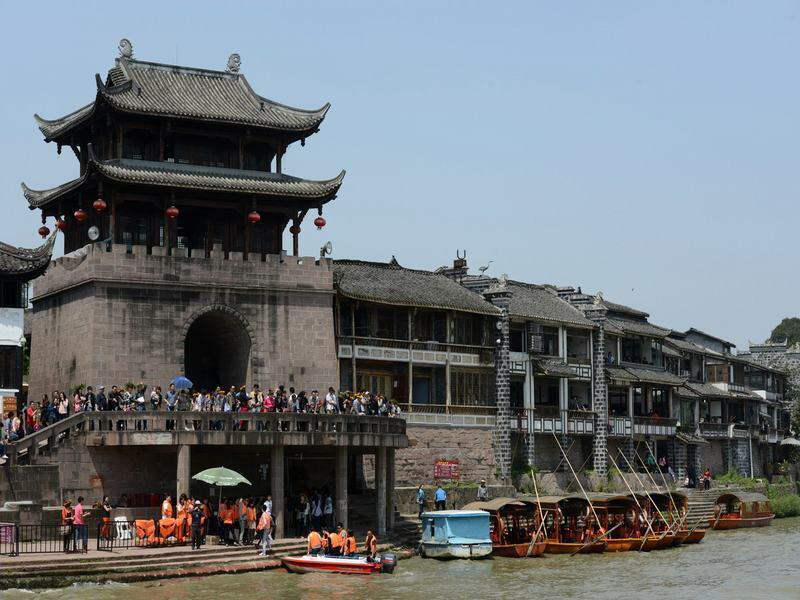 Today Sichuan is also officially abbreviated as Shu) Kingdom between 12B.C. and 7A.D. 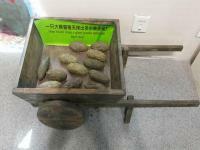 It is famous for the mysterious Shu culture and unique bronze civilization. 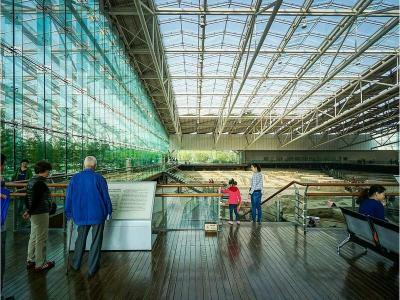 The museum was onstructed on the Jinsha ruin site. In the museum, you can see many artifacts and everyday products made of gold, bronze, jade, stone, ivory, lacuqered wood and pottery, from which you will learn the daily life of people of 3,000 years ago. The most famous article is the Gold Foil of Sun and Immortal Bird, which has many stories and legends about the patterns on it. At noon drive back to the city to visit People's Park, where you can order a pot of tea, have a casual chat and watch locals indulging themselves in different kinds of entertainment - napping, playing Mahjong, disco dancing, giving neck massages, and practicing calligraphy with water on the floor etc. 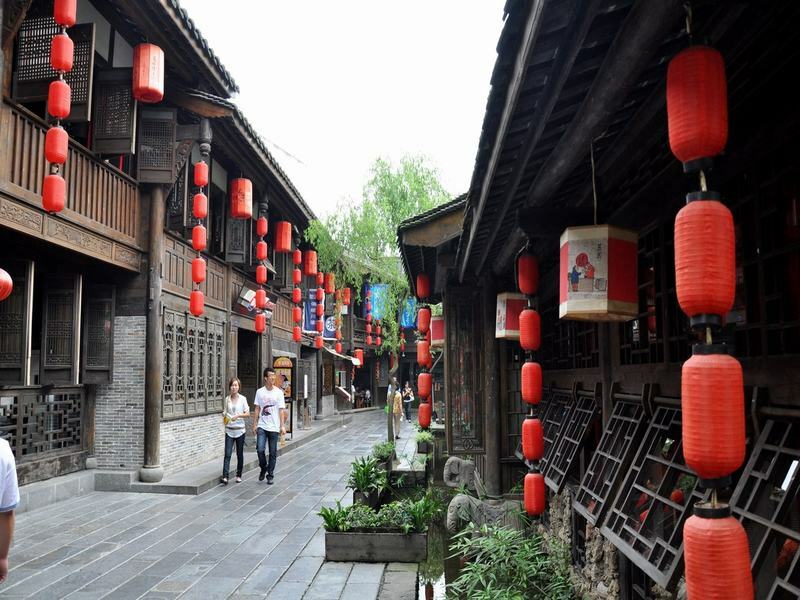 In the afternoon, move on to Jinli Old Street. Time steals away from you quietly while walking on the lively streets which are full of delicious local snacks, delicate artifacts, interesting folk shows, etc. 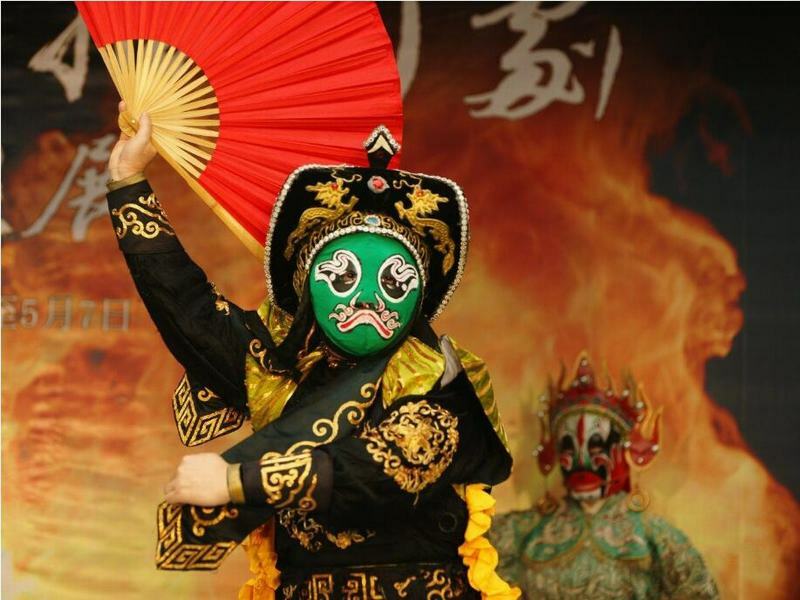 Optional night show: Sichuan Opera, which includes folk opera, face changing, fire spitting, rolling lights, and other delightful entertainment ( 20:00 - 21:30). Pick you up from your hotel in Chengdu. 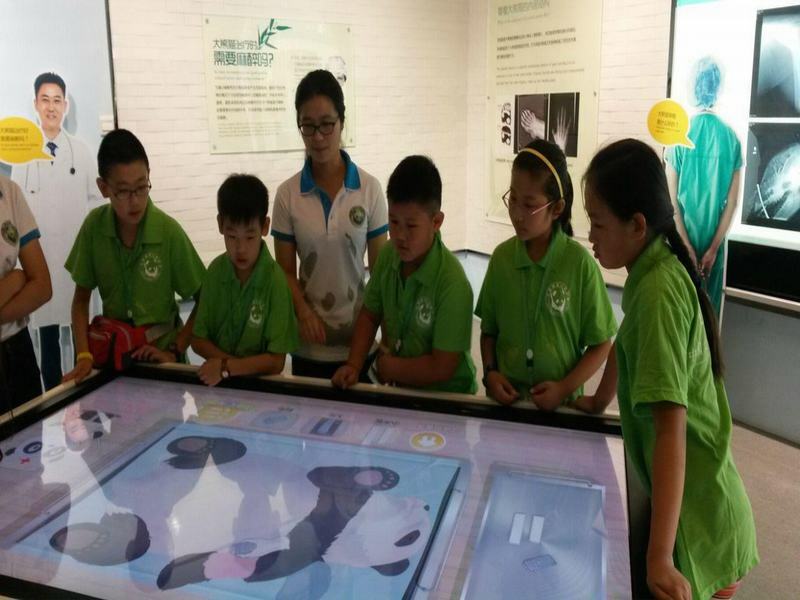 Arrive at the Dujiangyan Panda Base and sign up with the assistance of your guide. 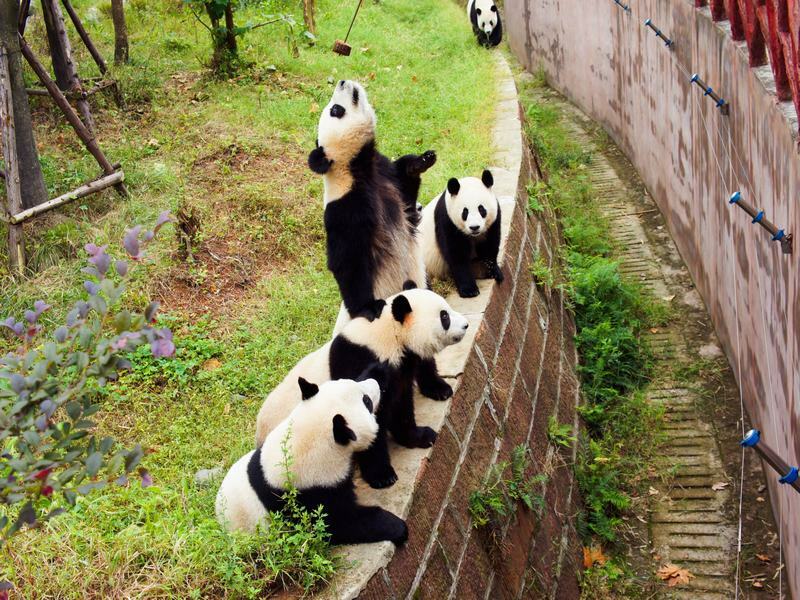 Take a break and tour around the panda base. Have lunch and a rest. Later, head to Chengdu Shuangliu International Airport for your return flight.